Larry Jennings, CFE, CPA, 49; and Tracy Ritchie, CFE, CPA, 41; both of Houston, Texas were among five people fatally wounded when terrorists in Karachi, Pakistan fired upon their vehicle on Nov. 14, 1997. All five were employees of Houston-based Union Texas Petroleum Holdings Inc. Mr. Ritchie served as senior audit supervisor and Mr. Jennings served as audit manager for the company. They were en route to Union Texas' Karachi office. The Ritchie-Jennings Memorial Scholarship Program was named after two members by the ACFE to honor their dedication to the anti-fraud profession. John W. Menn passed away on Monday, November 22, 2010. John served the Houston Chapter as President from 1995 to 1996. He was born in Houston, Texas October 13, 1947 to John W. Menn Sr. and Mary Lackey. John graduated from Chester High School and received his Master’s in Mathematics from the University of Houston. He was married to Carolyn Boutte and lived in the Mission Bend area of West Houston and later in Katy, Texas. John worked for various companies during his career including the insurance company VALIC, which later became part of AIG. He and his wife Carolyn also started their own company, Mission Bend Trophies which grew out of their love for swimming and his support of the neighborhood swim league. This also grew out of his love of his family who he enjoyed camping, playing cards, going on cruises and Sunday afternoon lunches with his family. John is survived by his wife Carolyn, three sons: Brain, Troy and Zachary; Daughter-in-law: Tanya; Mother-in law Lena Doyle and two grandchildren, Cain and Kalix. John was also active in several other organizations including the Institute of Internal Auditors and was President of the local chapter of the Association of Certified Fraud Examiners in 1994. John was a friend to all and you could always count on him for help, and support. The Houston Chapter benefited from his help, leadership and support, since he was on the board for many years in various capacities. In addition, through his Mission Bend Trophies, he provided us with beautiful plaques for speakers and awards for officers for many years. David, who was universally loved by all who knew him will be sorely missed. He had recently retired from public accounting and held CPA, CFE, CIA, CRSM professional designations. In addition, David continued as an Adjunct Professor of Enterprise Risk Management at Bauer College of Business at the University of Houston. In honor of David and his commitment to the field of Audit and Risk Management, a scholarship has been established at the University of Houston in his name. Those wishing to donate can contact the Bauer College of Business, John R. Ryan at jrryan@uh.edu or call at 713-743-4470. 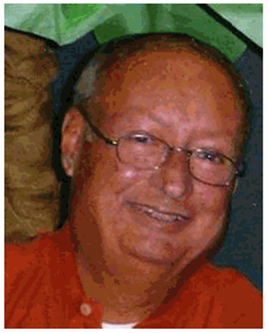 Robert H. "Bob" Barr of Friendswood, TX passed away on March 3, 2019. Born September 27, 1953 in Houston TX to Robert and Betty Barr, Bob was the eldest of three children. 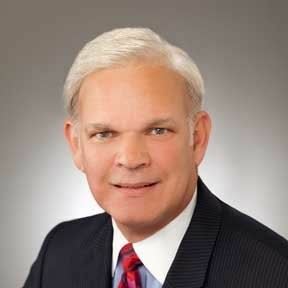 Bob graduated from Sam Rayburn High School in 1971 and the University of Houston (UH) with a degree in accounting. He retired from Harper & Pearson in 2015 as a CPA specializing in forensic accounting. An active member of Friendswood United Methodist Church, Bob served regularly as an usher and volunteered in many different capacities. Bob is survived by his parents Dr. Robert and Betty Barr, his brother, Fr. David (& Luanne) Barr, his sister Cyndi (& Kyle) Frohling, his nephew and nieces Sam, Christi, Madisen, Savanah, and Halasi, as well as many aunts, uncles, and cousins. 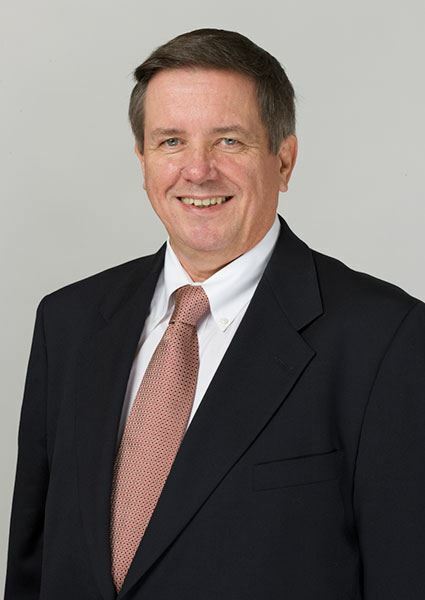 Bob's career spanned over 37 years in public accounting, including over twenty years of litigation services. During this time, he was also and adjunct faculty at the University of Houston, teaching a graduate-level accounting course in Fraud Examination which he developed himself. Bob was an impactful member of the fraud fighting community in the Houston area. He served as the Faculty advisor to the UH ACFE Student Chapter and the Houston ACFE Director of University Relations. In 2018, the Houston ACFE created the Robert Barr Endowed Scholarship at the University of Houston. And in 2019, Bob was named the Houston ACFE Educator of the Year. Hallie Merrick, of Houston, TX passed away April 7, 2019. Born May 9, 1983 in New Orleans, LA, Hallie graduated from the Academy of the Sacred Heart School in 2001 and went on to graduate from Louisiana State University (LSU) in 2006. She started her career in public accounting at Alvarez & Marsal before moving to Ernst & Young (EY) and just recently beginning a new role at BDO. 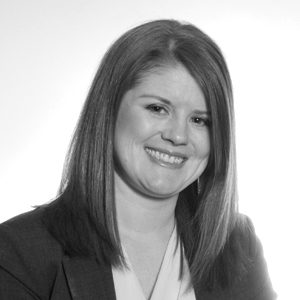 Hallie served the Houston ACFE Chapter as the Vice-Treasurer and was a key supporter of the Houston ACFE on behalf of EY. Even after leaving her role on the Houston ACFE Board, she still represented EY at every Houston Fraud Conference as a sponsor representative.